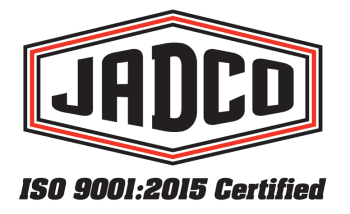 JADCO Manufacturing is an approved reseller of Duracorr®300. Duracorr®300, is a low carbon, 12% chromium stainless steel which is produced to a nominal hardness of 300 BHN, for applications where both abrasion and corrosion resistance are required. Improved dent resistance is a strong attribute for Duracorr®300 over the other stainless steels.